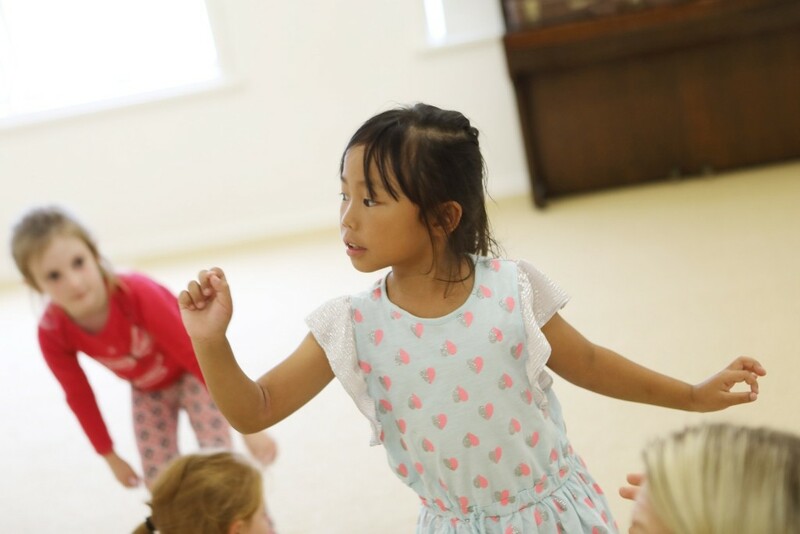 The supportive and relaxed environment we create in our Drama classes will ignite your child’s imagination and inspire their ability to express themselves freely. 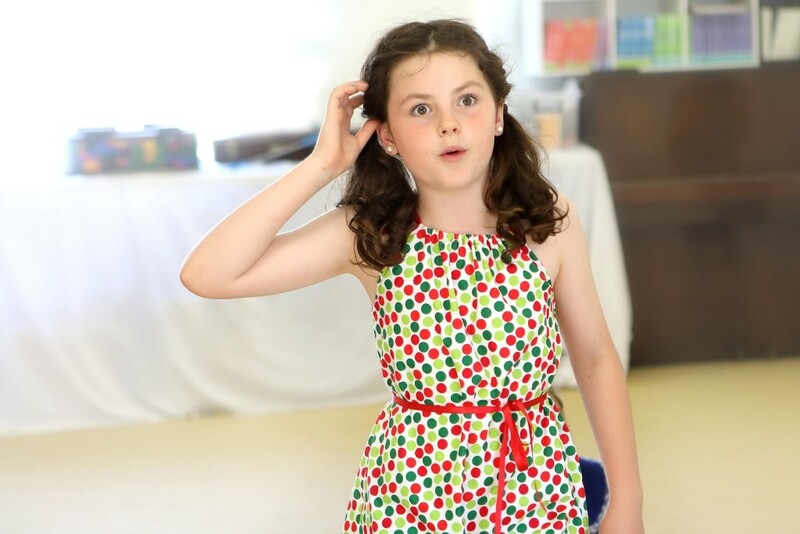 With our friendly teachers at their side providing expert drama instruction your child’s imagination and hidden creative talents will roam free. They will be drawn into a journey of discovery, self-expression and friendship and gain confidence, grow and thrive. 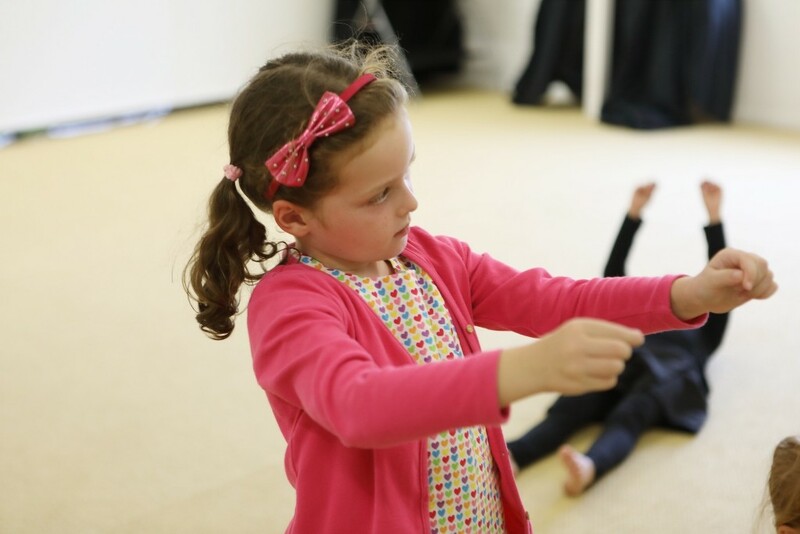 Drama at Hive is focused on developing real acting skills using the face and body to express a range of emotions through expression and movement. These skills are best developed in an atmosphere of play without the pressure of learning lines and preparing for performances. 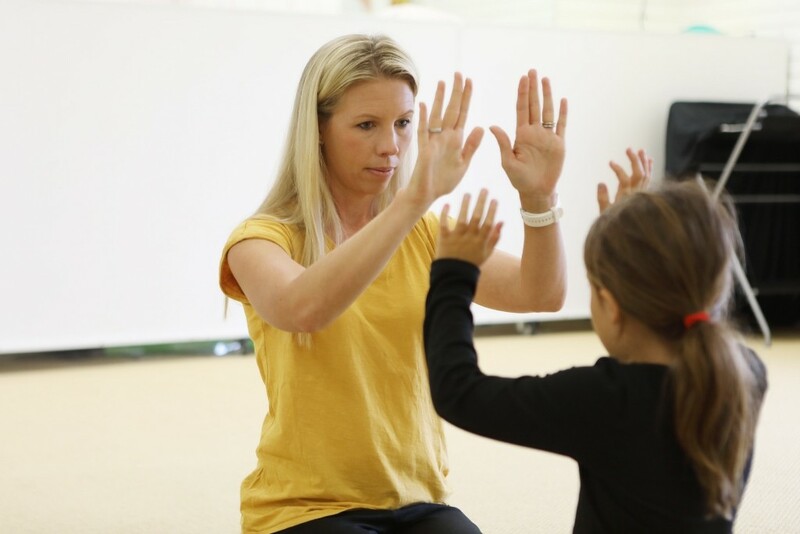 In fact, in the act of preparing for performances, all teaching opportunities are lost except the one’s that are specific to the child’s role in the play, whether that is a 10 second or 10 minute role. For this reason we do not produce shows, however we do develop children’s stage confidence through our twice yearly showcase performances. Our drama teachers are NIDA trained, experienced teachers and professional actors.